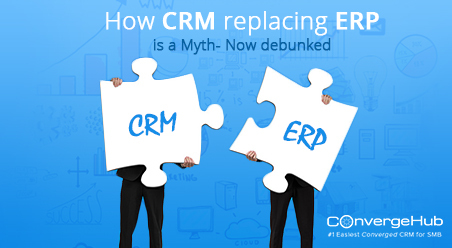 Believe it or not, how CRM replacing ERP is one of the most searched phrases on the internet. This is why we are keen upon explaining both these enterprise automation platforms for debunking certain myths surrounding these two most needed modern day business applications. Customer Relationship Management (CRM) and Enterprise Resource Planning (ERP) are very much alike in several ways, as both these platforms are used for boosting the overall profitability of a business. Although CRM and ERP systems overlap each other in certain areas, the good part is, they can also be completely integrated into each other. Still, as the core functionalities of these two business applications are completely different, it is best for a business to understand the difference between CRM and ERP as stand-alone and separate systems. Since this outlook will make it easier to see how CRM and ERP individually play a role in improving competency and increasing sales. CRM Meaning- What is Customer Relationship Management? Simply speaking, Customer Relationship Management or CRM is a system that is needed for a company’s interaction with potential and current customers. When we talk about Customer Relationship Management we generally talk about the CRM software, which is used for organizing, automating and synchronizing marketing, sales and customer support departments of an organization. The CRM software has been developed to include all areas of customer experience (CX), keep the customers happy, and successively keep them loyal, bringing in more ROI for your business. 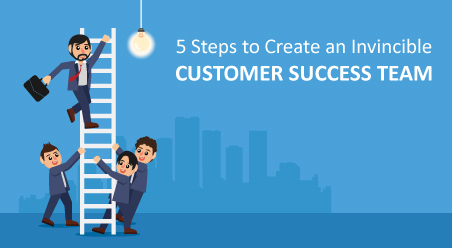 So, CRM is a process that helps in identifying potential prospects (leads), nurture them and thereafter guide them through the sales pipeline for closing businesses. A quality CRM should capture all the interactions that the company has with its customers, whereby this data can be shared and used across all the board. From sales reps, managers, customer support, to the accounting department in the organization. ERP meaning- What is Enterprise Resource Planning? To understand what is ERP we first need to understand that Enterprise Resource Planning software is designed to make an organization’s process more efficient and effective, by better managing all the key functions, such as supply chain, warehouse, inventory, human resource, payroll, and accounting in a company. ERP software helps the organization to focus on what really matters- the data. By integrating, ERP software, employees can update the system with vital information and make them available in real-time to all the departments in the company. By adopting this integrated technology, ERP provides organizations with heads-up whenever a problem occurs within the organization. If there is a problem in the supply chain, the ERP software is capable of capturing the issue and then make it available to all departments and areas which have been affected by the problem; such as the warehouse. Therefore, ERP software not only aids in providing all departments with updated information, but it also gives the organization an accurate and clear picture of the standings at any given moment. 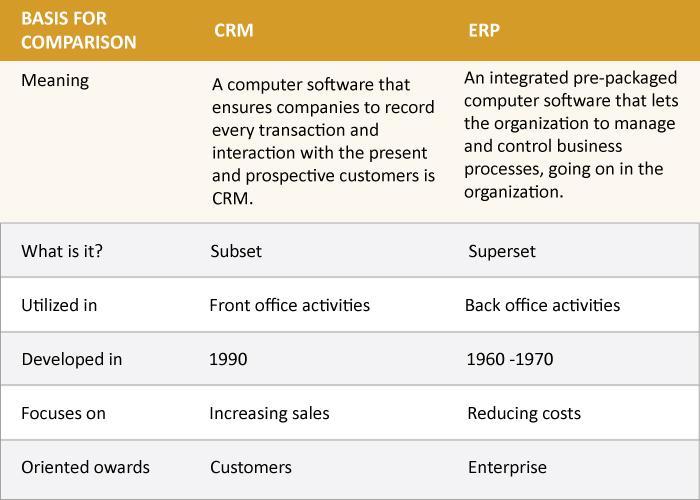 What should you set up first- CRM or ERP? 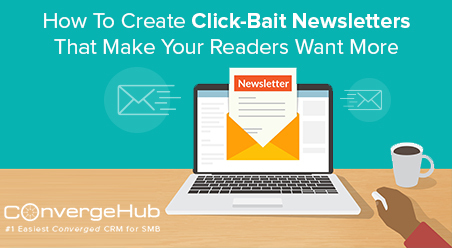 Answering to the question, as to what should be implemented first- We would say CRM. This is because no business can survive without customers and sales. It is very natural, that if you do not find buyers who will purchase your products or services, primarily your business will suffer a loss and so in short span, your organization will become bankrupt. 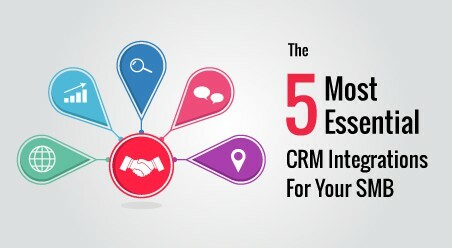 Therefore, to build up and maintain a seamless sales process you need to track each customer’s integration with your brand and for that, you need to put all your customer-related data, in one place- that is CRM. 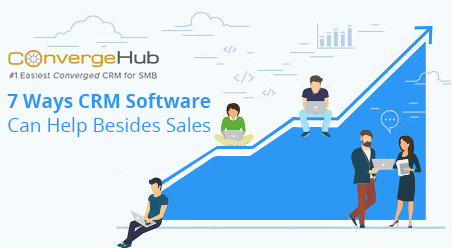 While implementing CRM in your organization, you need to teach everyone in your sales team, to use the platform all the time, so that no customer details are missed, which will help you to build strong sales, marketing, and customer support team based on the real data of your customers. However, once your organization is big enough (especially if you in a manufacturing process), you may opt for adopting an ERP system, so that you can track them in ERP to easily manage and understand the correlations between the internal operations of your company. Using ERP, you can not only reduce cost but also optimize the usage of capital investments in your organization. Therefore, for an example, deciding which system is more vital for your organization is like deciding between having a steering wheel or an engine in a car. In this analogy, while CRM is the engine that drives your business, increase sales and improve profitability, ERP is the steering wheel that guides your business with precision and steers you away from obstacles well in advance, which increases profitability while reducing cost. Today business owners are witnessing a more complex business environment than ever before and so more companies are now realizing the need of CRM and ERP integration into one solution, for storing and analyzing business data that is created with the “speed of light”. 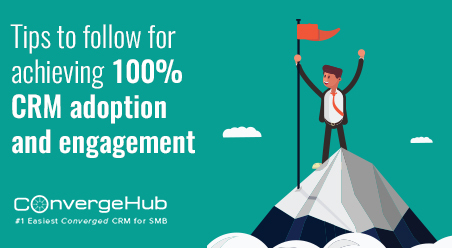 Apart from big enterprises, many more SMB (Small and Medium Business) companies are also now using integrated CRM and ERP solutions to improve and automate the management of their operations since modern converged CRM Systems like ConvergeHub and other are impeccably designed to incorporate any ERP system into its platform. Therefore, to summarize, ERP and CRM are either sides of the same coin that ultimately increases business for the companies, as this two software works together excellently. Hence, while either of these products can work well on its own, but to find their true potential you need to integrate CRM and ERP into one solution, which can be fully scalable and customizable to every business need. If you have any further information on this topic, be free to write in the comment below.